We are a leading Manufacturer of terminal automation sensor, machine automation sensor and process automation sensor from Coimbatore, India. 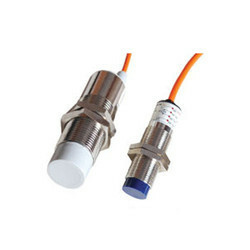 We are offering Terminal Automation Sensor. The process of filling inflammable liquids for transportation or storage, safety standards and procedures must ensure that the static voltage which occurs during this process, should not lead to an explosion. To handle this static voltage, the vehicle or the container should be properly earthed. This is important so that the static voltage does not build up to a dangerous flash point. The earthing method should be proper and perfect, otherwise dangerous losses can take place. Earthing relay unit gives complete reliability and assurance of a true and correct grounding for maximum safety in all loading operations for variety of loading applications for use with tank trucks, rail cars, air craft refuellers. 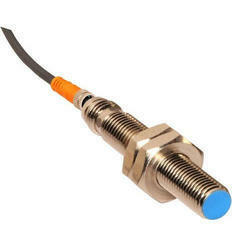 We offer Process Automation Sensor.